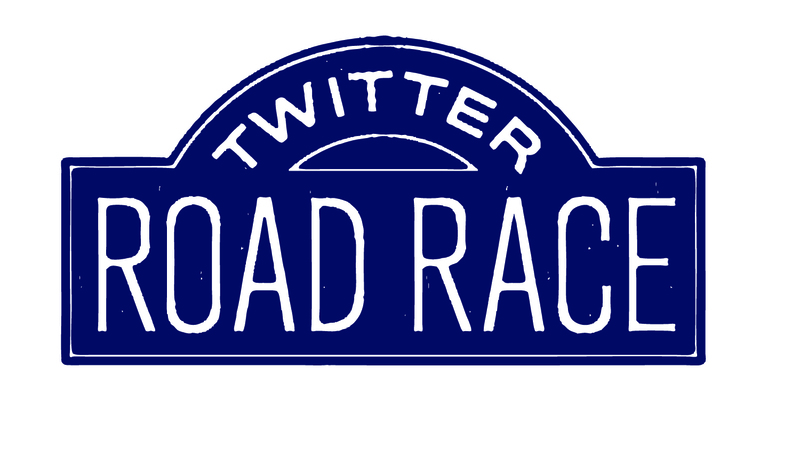 Another Twitter Road Race is in the books! Thank you to everyone that participated! While our numbers for this race were not as big as the first one (376 finishers vs. 98), the level of enthusiasm was just as high! Of the 98 finishers, 9 countries were represented. 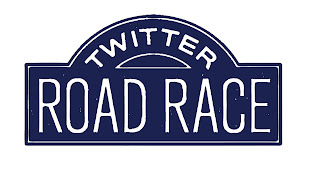 The #TwitterRoadRace trend was alive and well on race day and I loved seeing all your tweets. 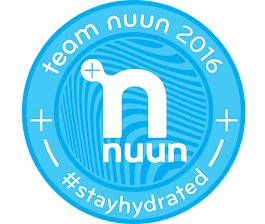 Thanks to everyone that participated in the "post race party" TRR chat on Monday night. I had a lot of fun moderating it and enjoyed reading all your responses! A shout out to our overall male winner @bmobsta (18:54) and our overall female winner @turtlegirl00 (21:08). Awesome runs! If you have not seen the results yet, they can be viewed here. I'd also like to thank @hellomisspotter for designing the bib for this race. Be sure to check out her blog to see some of her other graphical work! I enjoyed reading everyone's race recap blogs. Awesome stuff! I swear I'm not playing favorites, but I have to give a shout out to @KCtoCapeCod on another highly entertaining and picture loaded blog about her TRR. She was even sporting her official TRR t-shirt during her run! 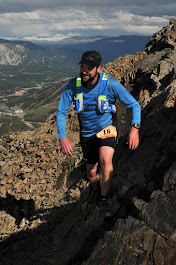 If you missed out on this race, no worries, the summer edition of the TRR will be here before you know it! Date is TBD, but I'm planning to having it sometime in August. Stay tuned to my blog and tweets for the race date. Until then, lace up, run hard and most importantly, have fun! I am sad I didn't get to participate. I was all signed up, but there was a death in the family I had to bail at the last minute. I will however be running in the next one. So sorry to hear. My condolences.